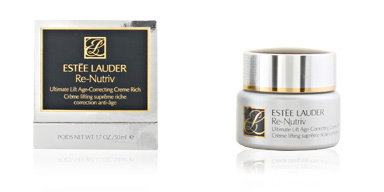 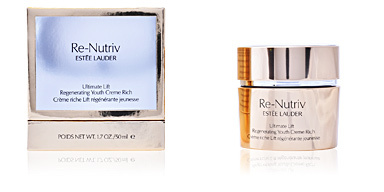 RE-NUTRIV ULTIMATE balm by ESTÉE LAUDER is a balm enriched with botanical ingredients and lipids that nourish and renew the skin. 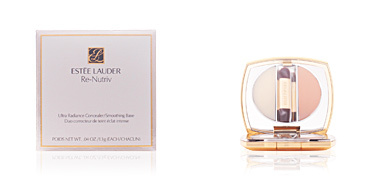 Instantly lifts face. 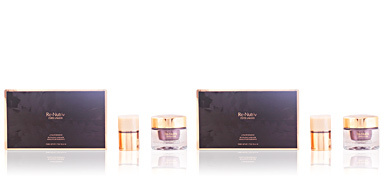 The most luxurious facial care at your fingertips. 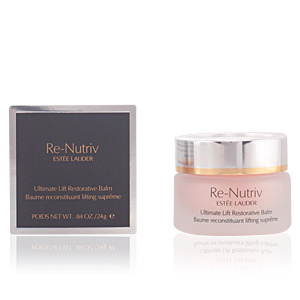 Feel the nutrition of RE-NUTRIV ULTIMATE balm on your face and hands to relieve dryness or lack of radiance. 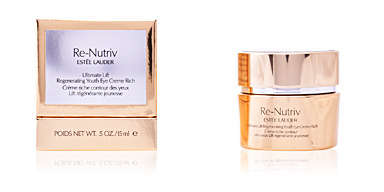 In addition, thanks to the Re-Nutriv technology, skin gains density and elasticity, rehydrating and protecting itself against the signs of premature aging. 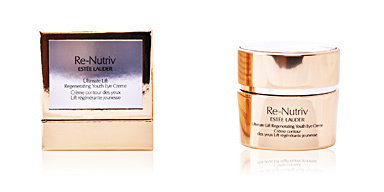 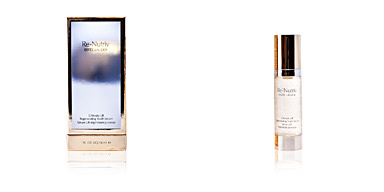 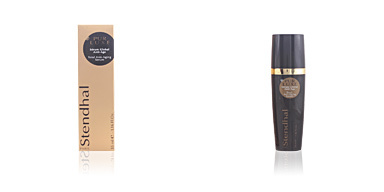 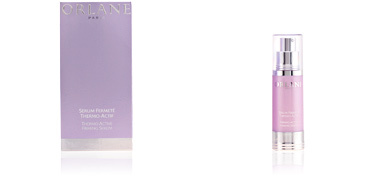 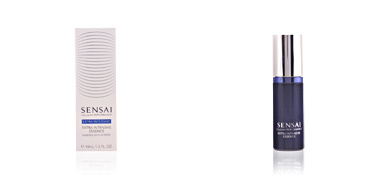 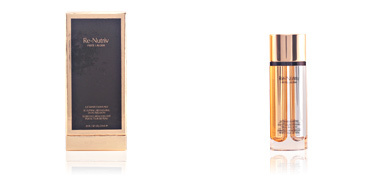 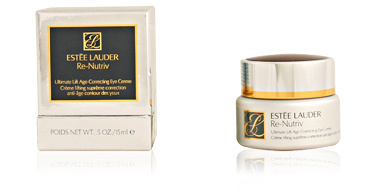 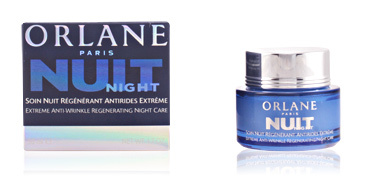 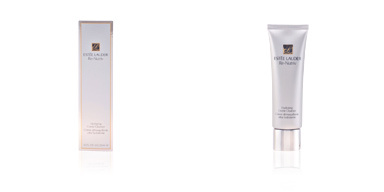 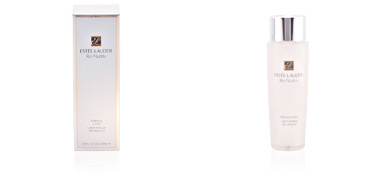 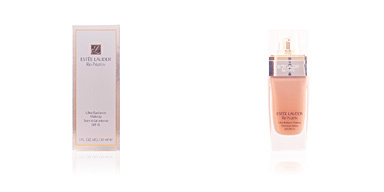 The Life Age-Correcting technology makes the lifting benefits of the skin even more intense. 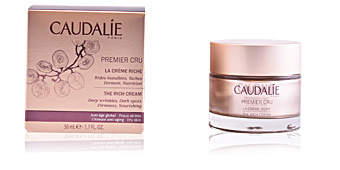 • Fine lines and lines of expression. 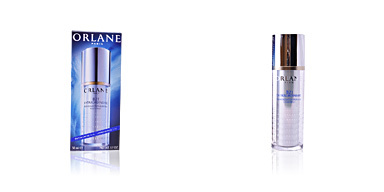 Product indicated for dry skin. 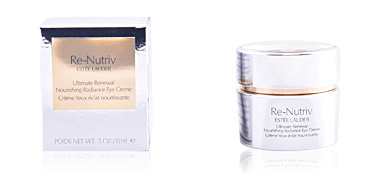 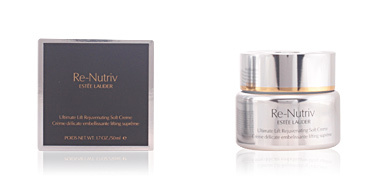 Created to work together with any Re-Nutriv skin care products.